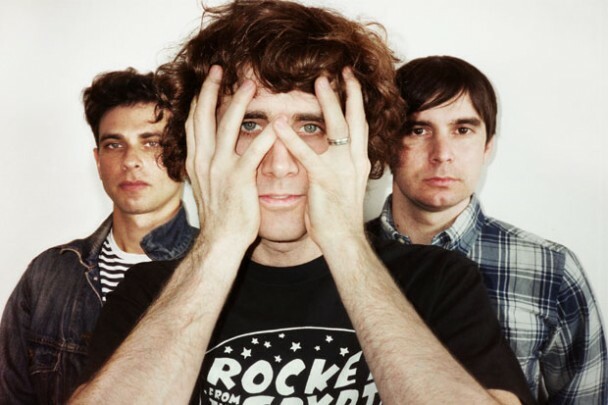 The Rapture make their long awaited return with new album, In the Grace Of Your Love, on September 6th. In the meantime check out this excellent Emperor Machine remix of their single, ‘How Deep Is Your Love’. The track has been fleshed out into a full blown brilliant disco-funk remix. Yet another top notch remix from Emperor Machine.